There are only 68 sleeps until Christmas 2016! Can you believe that? It seems like we were just putting away last year's decorations around here. 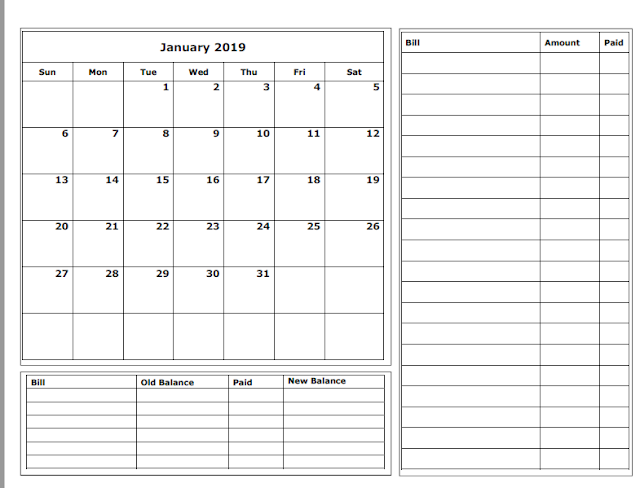 The key to a successful Christmas for me is always planning ahead of time so I am not overwhelmed as we have several traditions we like to do each year. 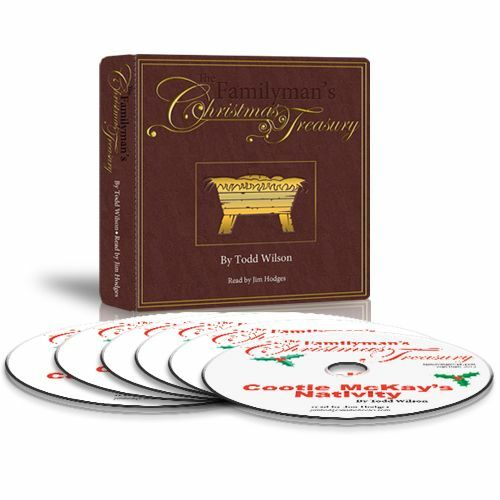 I was thrilled when the opportunity to review the Digital Downloads from The Familyman's Christmas Treasury - Audio Collection came available. 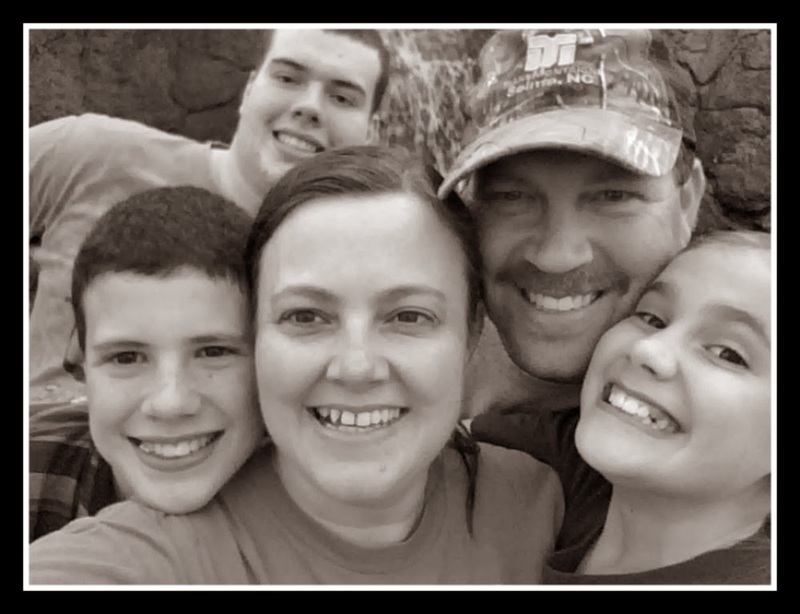 These audios are written by The Familyman, also known as homeschooling dad and author, Todd Wilson. If you are familiar with any of Todd Wilson's works then you will know that his sense of humor shines through all he touches. Each story is read by master storyteller, Jim Hodges. His character voice reflections are hilarious and really help you feel like you are watching the story unfold instead of just listening to it. These audio books were the perfect companion to our basketball practice driving time. We received the Digital Downloads of each audio book. They are in MP3 format so I transferred them to my phone so that we could listen to them in our van. We also received a single CD of The Stranger. I thought I would prefer the CD format but transferring the files was no problem at all so both are great options. Not only are each of these stories engaging and funny but each one contains its own teaching lesson. Specifically, each audio book always points you back to Jesus. I'm going to try to give you a little synopsis of each and hopefully not spoil any of the stories for you. Captain Chaos and The Manger Blaster - This story will be fun for those in your family who love superheroes. This superhero grows tired of hearing and doing the same old traditions every Christmas so he gets a glimpse of what life would be like without some of those traditions. This story lasts for 19 minutes and 21 seconds. Cootie McKay's Nativity - When the town hall nativity ends up involved in a car wreck, no one can believe it when Cootie McKay, one of the town's oddest characters, saves the day. After all, he had created a turtle out of hubcaps for his front porch. What could possibly go wrong? This story lasts 30 minutes and 45 seconds. The Stranger - This story details a homeless stranger in town who visits the members of the same congregation in the local town church. Unfortunately, instead of receiving the help he needs, he is sent away over and over again until he visits the home of the Pastor. The stranger is Jesus and the question to ponder is how you would respond if Jesus came to visit your home in the form of a homeless beggar. This story lasts 18 minutes and 9 seconds. The Bishop's Dream - This story centers around Bishop Nicolas who goes around sharing the love of Jesus with the children of the poor. One night as he is reading his Bible, he falls into a deep sleep and begins to dream. In this dream, Bishop Nicolas discovers the commercialism that is the Christmas we know today. Bishop Nicolas is soon saddened to discover that this dream shows his very own story and that people were placing him above his Savior. This story lasts for 20 minutes and 16 seconds. Harold Grubbs and the Christmas Vest - The day after Thanksgiving, Isaac's dad digs deep down in his closet in search of his Christmas vest. In this story, you will follow along as Isaac's dad recalls the first time he saw this vest and the meaning behind why he wears it every single year. This story lasts 12 minutes and 54 seconds. Gladys Remembers Christmas - Gladys was not a fan of Christmas. In fact, she hated it. All that begins to change when her father sends her on a mission to bring him a box from their attic. This story lasts 22 minutes and 52 seconds. We were also sent these two additional Christmas stories that are not included in the collection. The Secret of the Snow Village - This story takes you right inside one of those little ceramic Christmas village sets and teaches you what Christmas is really all about. With the scene details given, you can just imagine yourself going inside one of those little villages. Follow along with Katherine as she finds out that "Christmas isn't about lights, decorations, gifts, carols, or even snow. It's about Him." This story lasts for 20 minutes and 53 seconds. It's Called Christmas - This story is a message from the future written directly to you! The problem in the future is Christmas has been totally removed. Follow along to find out why and how you can help to get it back. This story lasts 27 minutes and 34 seconds. Children will learn about serving others, sharing Jesus with others, not judging others, and so much more. These are great conversation starters for families who want their children to know that Christmas is all about Jesus. Each story is less than 30 minutes so they can easily be woven into your schedule if you wanted to make them apart of your school day too. We will definitely be adding this collection to our family Christmas traditions! Find out more by visiting The Familyman on Facebook, Twitter, Instagram, Pinterest, Google+, and their blog.